EAGLE Product Inspection X-ray systems are a real force of nature! Each system instinctively focuses on the heart of each product, evaluating and identifying hazardous contaminants such as metal, glass, stone and bone. 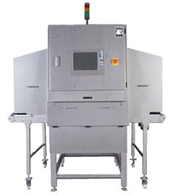 An EAGLE X-ray System installed into your process provides the assurance that you meet today's HACCP requirements and that your reputation, your brands and your customers are all well protected. But looking beyond contaminant detection, our world-class product inspection systems deliver so much more, including checkweighing, compartmental fill level evaluation and fat analysis; each piece of innovation designed to provide the benefits of increased productivity and reduced potential contamination or product loss from non-conforming processes. We are the premium food safety inspection leaders, with a large global install base supported by a world-class service organization. We have the most complete range of equipment in the industry and we continue to build our solutions by listening to our customers. In today's markets, you need more than standard Product Inspection. You need a technology that lets you see the bigger picture. 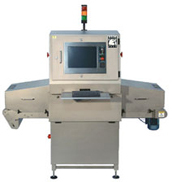 With an EAGLE Product Inspection X-ray system, nothing is designed to see it better. For more information please do not hesitate to contact us. We are here to help! The EAGLE Fat Analysis systems analyze up to a 60lb (28kg) boxes or bulk (120US tons/hour) forchemical lean (CL) value within a 1% margin of error. Unlike traditional sampling methods, the EAGLE Product Inspection DEXA (dual energy x-ray) technology analyzes 100% of the throughput. Cartons can also be tracked by bar code for easy batching and traceability. In addition to the fat analysis, the FA system check weighs and uses the SimulTask software to inspect for contaminants such as: metal, glass, stone bone and wire. 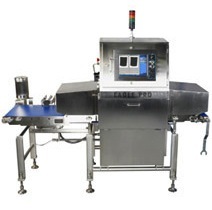 The EAGLE Product Inspection line is not affected by freeze/thaw plant conditions, box moisture, metal foil or meat conductivity making the Eagle FA a perfect addition to your production line. Some of the most popular misconceptions about X-ray inspection of food are tackled in a White Paper from Eagle PI, which can be downloaded free of charge. It is an indispensable white paper for food manufacturers who consider x-ray inspection to comply with food-safety regulations and legislations. Get Your White Paper Now! 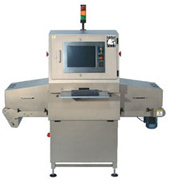 Want to know more about X-ray Inspection technology? X-Ray inspection technology is quickly becoming the industry standard for all of your product safety and quality inspection needs. 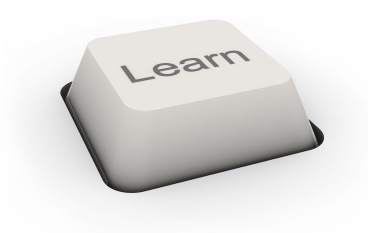 Want to know more about the capabilities of anX-Ray Inspection System? 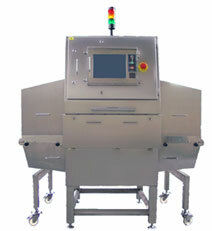 Here is a video outlining the capabilities of an X-Ray Inspection System from EAGLE X-ray. 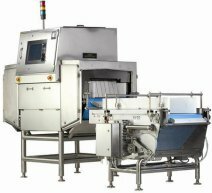 November, 2011, Tampa, Florida, USA – EAGLE PI (formerly Smiths Detection Product Inspection), a leading provider of X-ray inspection equipment for food and beverage manufacturers, has appointed PLAN Automation as its sole distributor in Canada. Effective immediately, PLAN Automation will assume sales and service responsibility for the entire installed base of EAGLE technology in Canada.